From development to deployment, global email marketing initiatives have long been an inefficient process. Marketing Automation offers the ability to streamline international campaign production, yet most efforts are still managed by both domestic and in-market teams. Global Email eliminates the digital handshakes and cycle time, meaning your message gets to market at top speed. 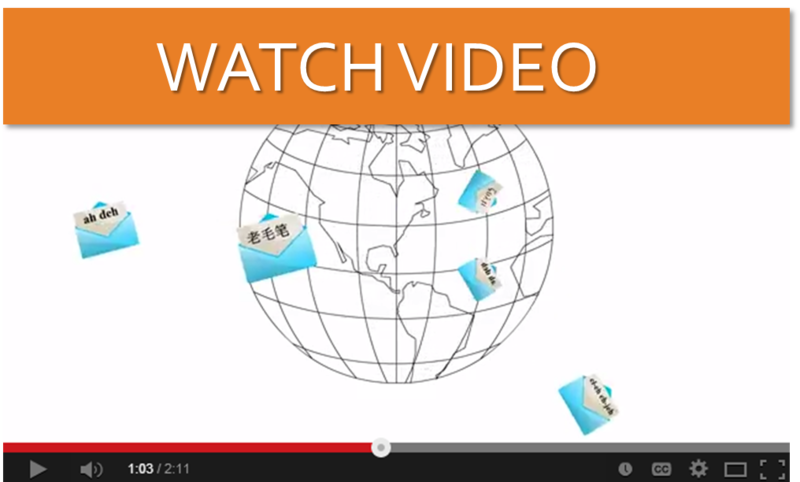 Learn more about Lionbridge Global Email Marketing services. Is your global email strategy centralized or decentralized? If your global email strategy is centralized, which team/function owns email? If your global email strategy is decentralized, which teams/functions own email? Is there more than one division handling email functions? How is your organization currently using email as a communication vehicle? Is your email marketing a stand-alone activity or part of an integrated communication plan? Which other channels do you use for email integration? How do you divide email marketing efforts? How do you currently execute global email programs? If you are currently using an email marketing system, which system are you using? How do you determine targeting and segmentation? How do you manage the frequency of your global email campaigns? How do you ensure global privacy and legal compliance for your email programs? Which elements of email marketing are customized in the localization process? Do you maintain a list of regional preferences to be applied in the content/email creation process? Are you using RD (Responsive Design) in your email design? How do you measure global email performance? Do you have a global measurement process? Do you use email performance metrics to secure budget for future programs? Have you figured out a direct way to track ROI from email/digital stream? More than 570 global marketers from across 25 countries participated in Lionbridge’s 2014 Global Email Marketing Survey in 2014. We invite you to share in the insights their responses reveal. Lionbridge Technologies Inc., 1050 Winter Street, Suite 2300, Waltham, MA 02451 USA © 2014 Lionbridge. All Rights Reserved.